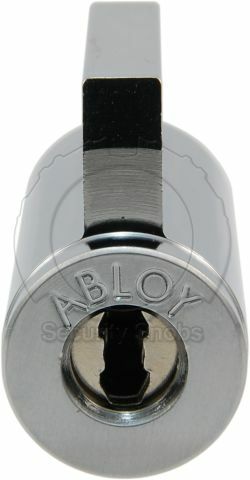 Abloy Knob/KIK cylinders are replacement cylinders for door knobs/deadbolts and other devices that take KIK cylinders. 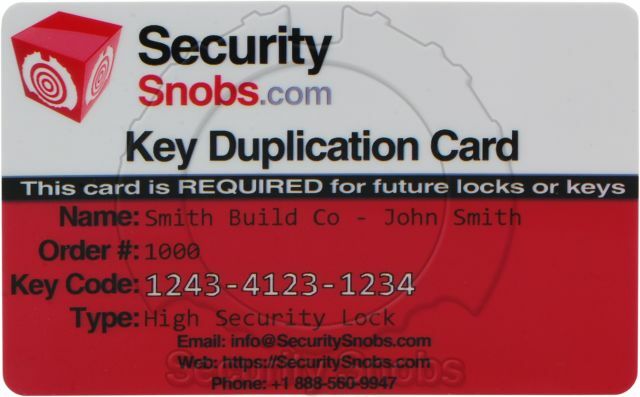 It is important to ensure that your locking device does take the KIK cylinder you are purchasing. 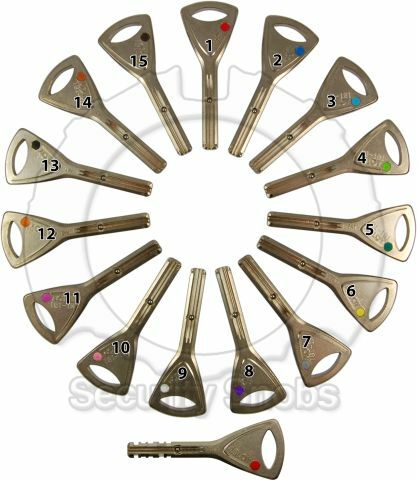 There are many different KIK cylinders both in shape and in tailpiece/cam, while you may be able to change the tailpiece to an existing one that you already have please make sure before purchasing. 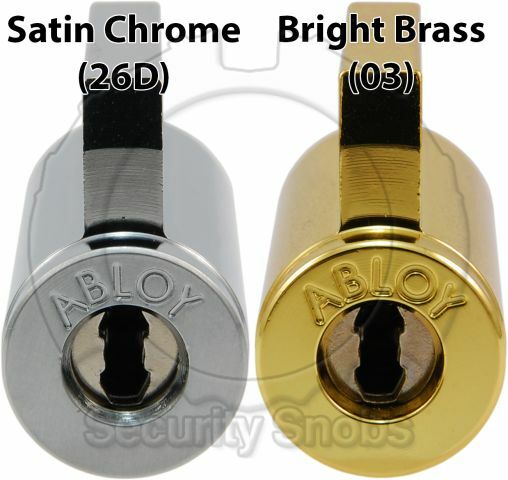 You can find the official Abloy compatibility list below. 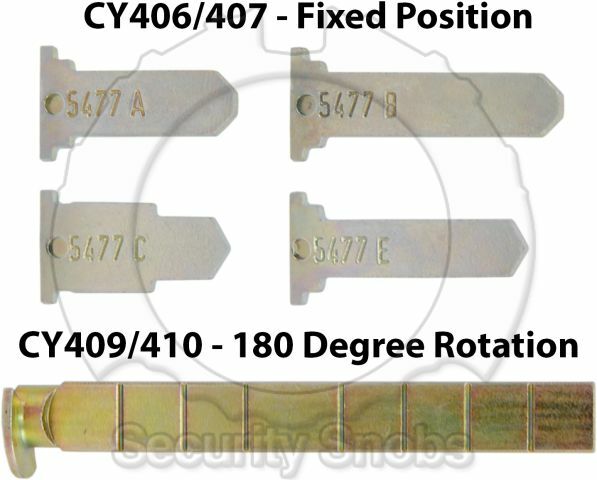 Most commonly we see the CY406N for fixed tailpiece devices (where the tailpiece cannot be rotated at all when the key is not in the cylinder). 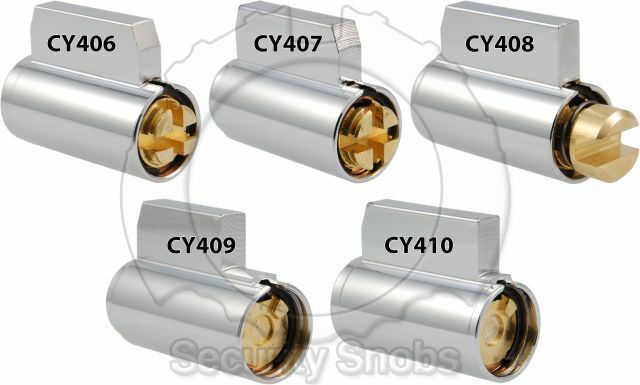 We see the CY410N for floating tailpiece devices (where the tailpiece can be rotated to the left or the right a certain number of degrees without the key in the lock). One nice thing about the Abloy KIK cylinders is that the bible (rectangle on top of the cylinder) is made of brass and does not contain anything inside. This allows it to be filed or modified if required to fit the application. Please contact us for retrofitting help. KIK cylinders do not have a standard method of installation. 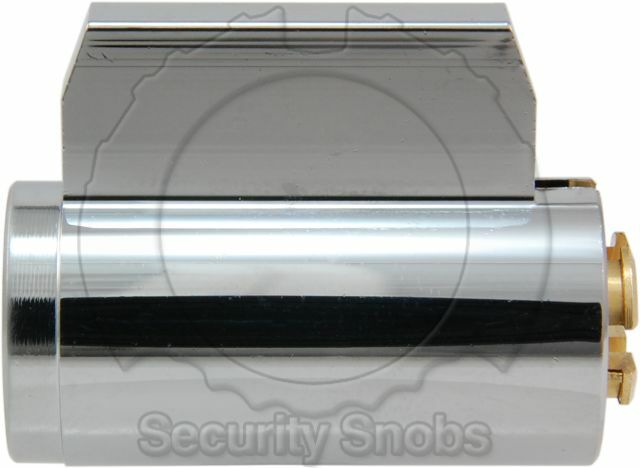 They are used in a wide variety of applications from deadbolts to knobs, levers, padlocks to more exotic applications. 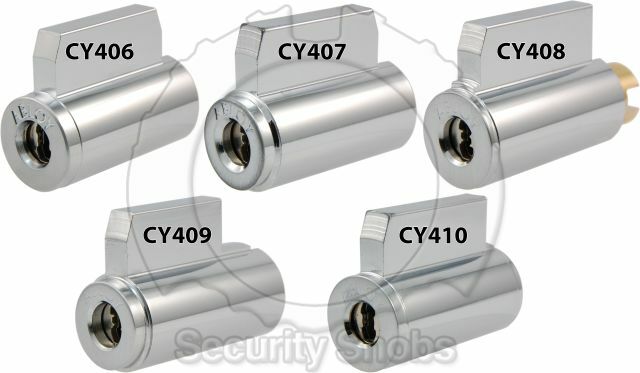 Please consult the manufacturer for details on disassembly or replacement of knob cylinders in devices. 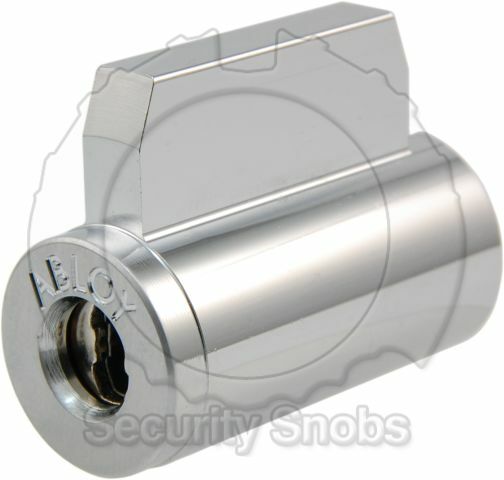 Abloy Protec2 Retrofit KIK Cylinder was successfuly added to your shopping cart. You can browse for more products or proceed to checkout.